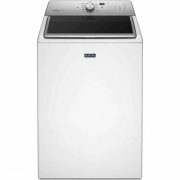 The Whirlpool Cabrio washing machines are three cosmetically different versions of the same appliance that was developed by the New Zealand appliance company, Fisher & Paykel. 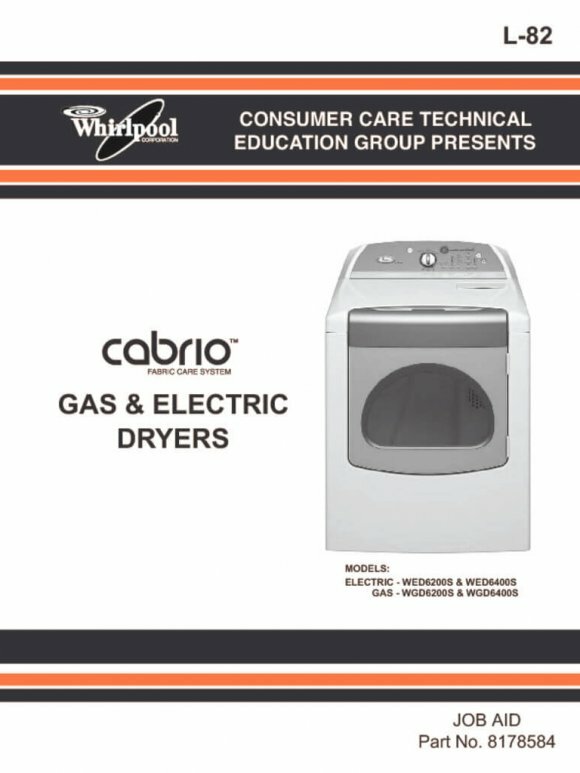 You should note that in the newer 2010 Whirlpool washing machine line-up, some washers branded as Cabrio do not have the same mechanical design, even though they can look almost identical. 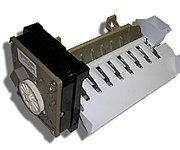 They are Belt Driven Cabrio Washer Models. 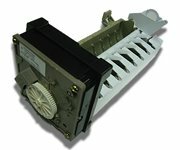 This guide is for the magnetically “stator drive” Cabrio washer models. 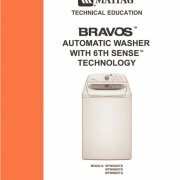 Most energy saving washers are front-loading and very mechanically complicated, however, this water saving washing machine operates without a transmission, motor coupling, belt, clutch or break assembly. Instead, depending on the washer model, the Cabrio washer uses a magnetic stator motor to operate either the impeller (wash plate) or agitator for the wash portion of the cycle then during the spin cycle, the washer’s motor spins the inner tub between 800 and 1100 Revolutions per minute (RPM) without the use of a transmission or clutch. It’s like a magnetic bullet train to clean town. 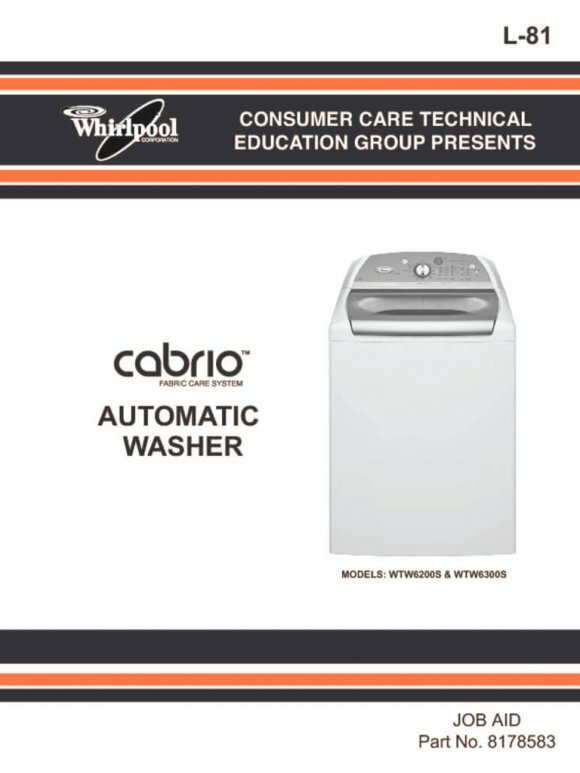 My first encounter with the Cabrio washing machine design was at Whirlpool repair training in San Diego just before the Cabrio washer was introduced. I was immediately impressed with the simplicity of the Cabrio design and the ease diagnosis and repair. Now that a few years have passed since this washer’s introduction, it has become more apparent that the control board of this washing machine is fairly common to have problems. The Cabrio washer’s main sub seal is also common to leak, leading to rusted and loud spin bearings. 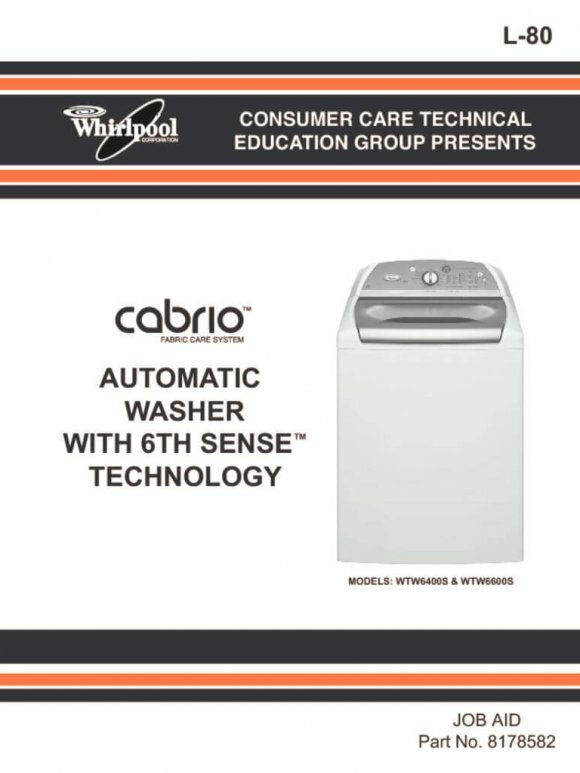 The customer feed back concerning the Cabrio washer’s ability to clean clothes is mixed. Because of its huge wash capacity and simple mechanical design I do recommend the Cabrio washer style as a good energy saving washer alternative to the much more problematic front loading washing machine designs with at least two control boards and more complicated washer mechanics. However, impeller model Cabrio washers are probably best used in light duty cleaning situations. If you are an auto mechanic or farmer you may want to buy a Cabrio model with an agitator. 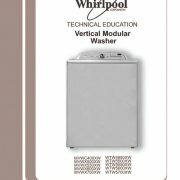 Tips & Tricks for the Whirlpool Cabrio Washing Machines. Even though your Cabrio washing machine may have a bleach dispenser that doesn’t mean you must use it! 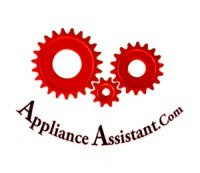 Bleach and bleach vapors cause washing machine rust and corrosion. If you want your washer to last as long as possible use a plastic tub or something similar to bleach clothing, then rinse with cold water to avoid bleach vapors. Don’t wash floor rugs with rubber backing in your fancy washing machine! The backing will flake off and plug the recirculation pump and or drain pump causing you grief and costing you money! Fitted sheets can sometimes turn into a large heavy ball as they collect other items inside themselves during the wash cycle; this ball is nearly impossible to balance at 1000 RPM. This is true for all high efficiency washers. Solution…don’t wash fitted sheets with heavy items like towels or blankets, and stay close while the washer is spinning so you can stop the cycle and readjust the load if necessary. As a general rule towels should only be washed with other towels and heavy items that can be properly balanced. If you wash a bunch of shirts with on big towel the load will go off balance almost every time. Funky smelling clothes coming from an appliance designed to clean clothes doesn’t make much sense. Afresh washing machine cleaning tablets work pretty well at cutting the washer grime. Not using HE soap will cause error codes, dirty clothes, bad tub bearings (very expensive fix) and other washer problems. One common problem is related to “flood stop” water supply hoses closing internally, blocking water from reaching the Cabrio washer’s valve. To correct this problem, turn off the water supply valves, disconnect the hoses from the washing machine and valves to reset the internal diaphragms.